I use Corriander Oleoresin in most of the non-vegetarian dishes that makes it more tasty and also gives it an amazing fragrance. 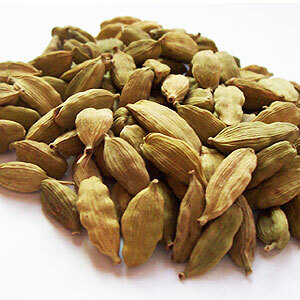 Cardamom oleoresin is extracted by steam distillation from the seeds of the fruit gathered just before they are ripe. The dark brown oleoresin is a yellow liquid with a sweet-spicy, warming fragrance. 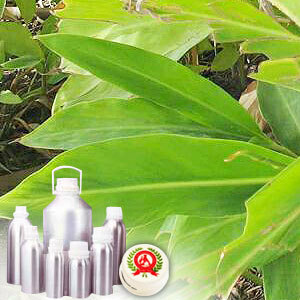 It is non toxic in nature and is widely used as a food condminant. Cardmom oleoresin is listed in the British Herbal Pharmacopoeia as a 'specific' for flatulence and dyspepsia.